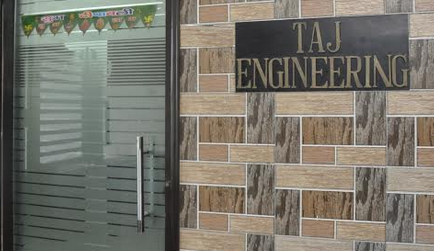 Taj Engineering was established in 1987 with the sole motive of applying science in our day-to-day life. 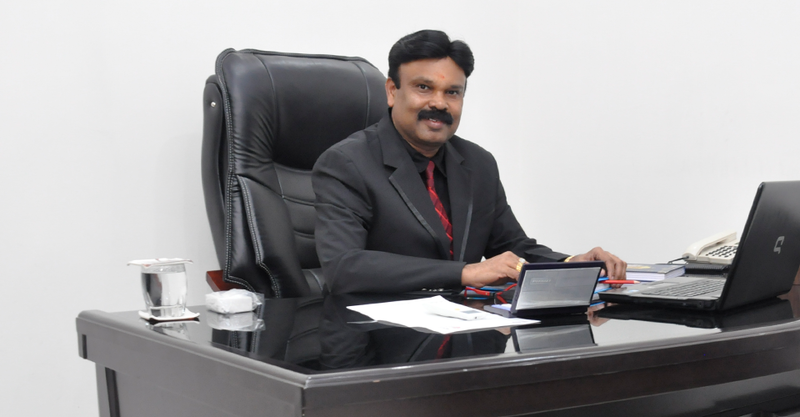 Great Entrepreneur Mr. Haree Nnair is the founder of the company. We follow the process of Quality Engineering, development, operation and maintenance. 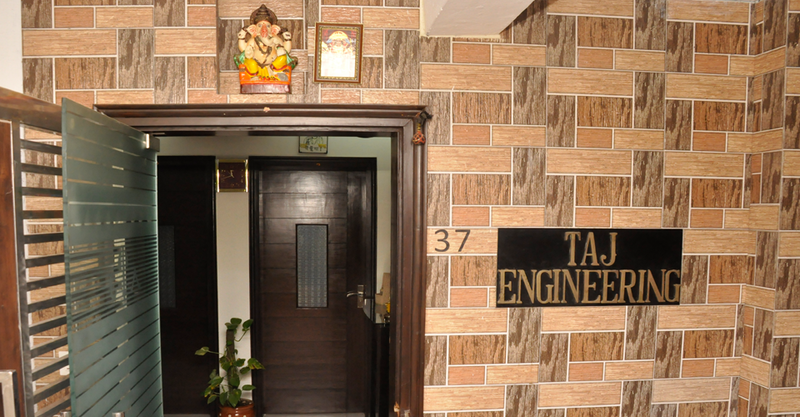 Taj Engineering was established in 1987 with the sole motive of applying science in our day-to-day life. No doubt the quest for a better and healthy living holds the very purpose of our existence, so thus Taj Engineering! Our qualified and dedicated engineers help in the execution and implementation of our pledge. Enter your Email Address, We will get back to you.